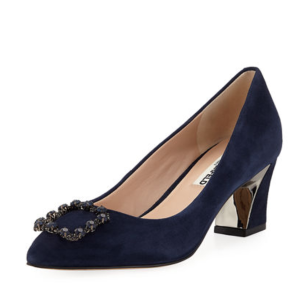 Neiman Marcus Last Call offers up to 50% off+extra 10% off select Karl Lagerfeld shoes on sale via coupon code TAKE10 . Free shipping on orders over $99 via coupon code LCSHIP . Deal ends 2/19 at 9am EST. $150 statement credit. 3% cash back at U.S. supermarkets (on up to $6,000 per year in purchases, then 1%). Terms Apply.